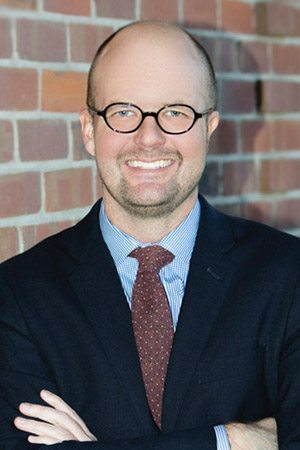 Attorney Dylan D. Grimes is a partner with the Angius & Terry, LLP, law firm, which has offices located throughout California as well as Nevada and Florida. Serving the firm’s California market, Mr. Grimes focuses his practice almost exclusively on construction defect cases, and he has achieved notable success delivering invaluable counsel and representation to a wide range of clients across his region. A top-rated attorney with more than 15 years of total legal experience, Mr. Grimes has become a recognized leader in construction defect law, and he has focused on this area of law solely for the past seven years. During that time, he has earned a reputation for providing precise and critical evaluations of claims while working to implement effective resolutions through negotiations and mediation as well as litigation. In all cases, Mr. Grimes has his clients’ rights and best interests at heart, and he has proven to be an invaluable resource for those dealing with complex construction-related matters, including contracts and common interest development issues. Recognized for his impeccable professionalism and service, Mr. Grimes has received many awards and honors throughout his career from his peers as well as many positive reviews from his satisfied clients. A 1999 graduate of the University of Vermont, Mr. Grimes attended Vermont Law School, where he obtained his Juris Doctor in 2004 with an emphasis on environmental law. Along with practicing before all of California’s state courts, he is licensed to practice in Hawaii, and he is also admitted to practice before the U.S. State Court of Appeals for the Ninth Circuit, the California Fifth District Court of Appeals and the U.S. Supreme Court. Active in his legal community, he is a member of The State Bar of California and the Hawaii State Bar Association, and he has published several articles and conducted numerous lectures and seminars across his region on a variety of legal topics involving construction law, litigation and homeowners association law.